DELUXE EDITION – In Stores MARCH 18! 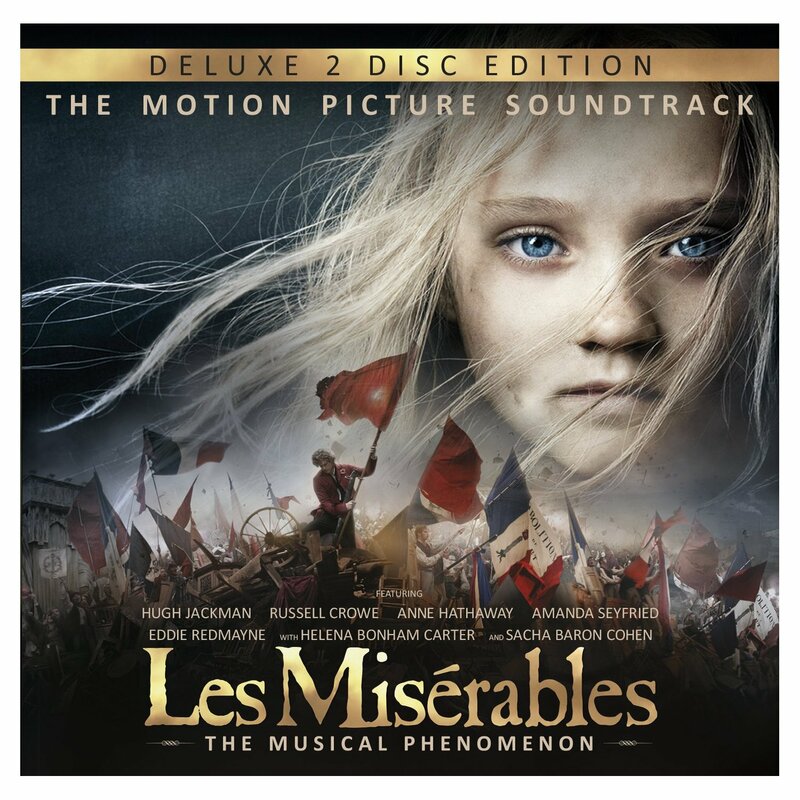 MCA Music (Universal Music Philippines) is proud to announce that an expanded, two-disc deluxe edition of the soundtrack to the film version of Les Miserables will be released next month. The complete Motion Picture Soundtrack will have 22 more tracks than the Highlights edition currently available. Available in both physical and digital formats, the full soundtrack is expected to be in stores by March 18. The Highlights edition, which has 20 tracks in all, currently tops the UK album chart and is the fastest-selling album in the UK this year. "Post-production on the Les Miserables film was extremely tight, with recording of the orchestra, final edit and sound mix having to be completed in only a few weeks," said producer Sir Cameron Mackintosh. "There was only enough time to remix a limited number of tracks so that at least a highlights album could be released for the fans before Christmas. We are delighted with the success of that album and very pleased that we can now add 22 more tracks.” The new record's release, he continued, meant "that audiences can now enjoy at home a full representation of the film's powerful and emotional version of this great score". The new CD packaging will feature previously unseen photos from the film set as well as additional explanatory notes. Directed by Tom Hooper, the film version of the long-running stage success stars Hugh Jackman, Russell Crowe, Anne Hathaway, Eddie Redmayne, Samantha Barks and Amanda Seyfried. The box-office hit was honored with four BAFTA film awards and will be up for eight Oscars at the Academy Awards on 24 February.